Divination is a practice that seeks to foresee or foretell future events, or discover hidden knowledge, usually by the interpretation of omens, or the aid of supernatural powers. Marie Inglee, writer & hand reader, will explore many optional ways of divination and types of omens, through hands on activities, games and self-discovery sessions. This course/workshop is for people who are feeling lost, disempowered and alone in the world. You will leave this session remembering your power through and connection with source energy. So often, we are told to “go within” to find the answers, but we look in there, and it seems oh too quiet. I have found that “life is but a dream” and many of the pictures and impressions that I get when I go within, are also right in front of me in “earth time”. Our experience on earth is one of our body being in spirit (all that quantum space and world of possibility) and the signs are everywhere. Merriam-Webster defines divination as “the art or practice that seeks to foresee or foretell future events, or discover hidden knowledge, usually by the interpretation of omens, or the aid of supernatural powers”. This is a class of discovery and personalization of the omens that are particular to you. We will explore many optional ways of divination and types of omens, through hands on activities, games and self-discovery sessions. The class will be taught with humor and fun but the work is serious. At the end of the day, my goal is that you will go home knowing your personal most powerful ways of “divining” answers for yourself and others because you will have discovered your most powerful way of connecting with and reading signals from your higher self to guide you on your path. You will remember that you are never alone, that answers are but a breath away and you alone have the power to make the right decisions for your life. This course is open to anyone . . . 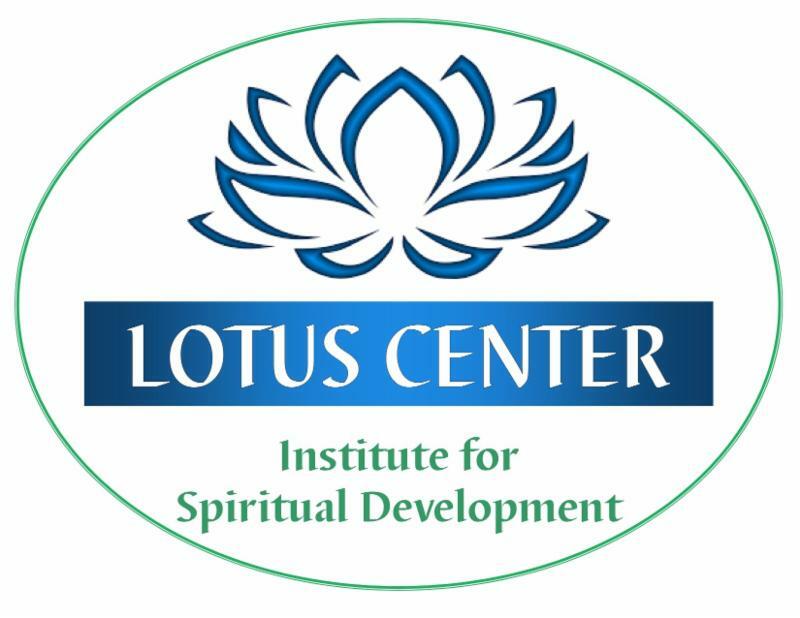 This is a required course for the Intuitive Practitioner Certificate Program, but you don't have to be enrolled in the IPP Program to take this course. Your Instructor: Marie Inglee is the owner of Twilight Memories..a business that seeks to remind people of who they really are, to help them navigate stormy seas and emerge stronger and happier than they have ever been. Marie is a recorder of stories, a writer, a special education consultant, hospice volunteer, and a psychic scientific hand analyst, whose greatest joy is watching people remember they have a choice, a voice and are magnificent just as they are.